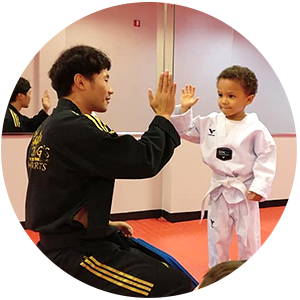 The good news is that at Master Chang's Martial Arts in Raleigh, Cary, Durham, and Chapel Hill, our kids martial arts program is the perfect companion to help you raise a strong, confident leader, teaching confidence, focus & self-defense skills. Parenting should not have to be a stressful task you face alone! 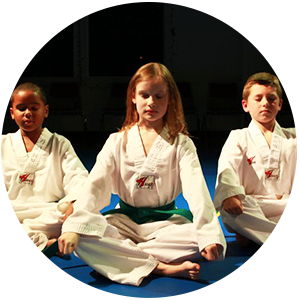 Let Master Chang's Martial Arts help you equip your child for success in the real world. My son has been taking lessons for about a year and I have seen wonderful changes in him. 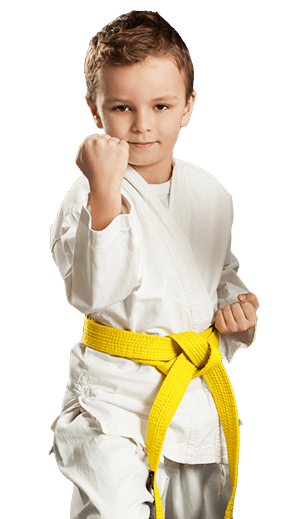 He is a typical 7 year old boy with too much energy and they have taught him discipline and respect as well as amazing martial arts skills. All of the masters are wonderful and they make him feel like a part of the family. His grades have also improved due to his improved discipline and confidence. Highly recommend this school! 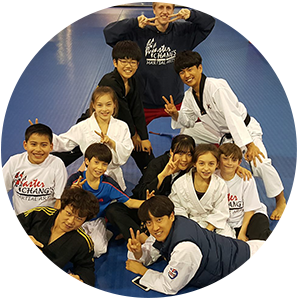 We love Master Chang's Martial Arts. We have been bringing my daughter for about 7-8 months. There are several classes available per week which is important as my work schedule is highly variable. My daughter loves the instructors. They are supportive, funny, and energetic. We have been very pleased with our experience.